Iblis is an upcoming Malayalam adventure-comedy thriller written and directed by Rohith V. S. Produced by Sreelekshmi R under Ichais Productions, Iblis Malayalam Movie features Asif Ali and Madonna Sebastian in lead roles. Screenplay by Sameer Abdul, the movie also features Lal, Adhish Praveen, Konapri, Siddique, Sreenath Bhasi, Saiju Kurup, and Aju Varghese in supporting roles. Dawn Vincent has composed the music for this movie and Akhil George has handled the cinematography work. Shameer Muhammed has done the editing work for this movie and the movie will be distributed by Adam’s World of Imagination. 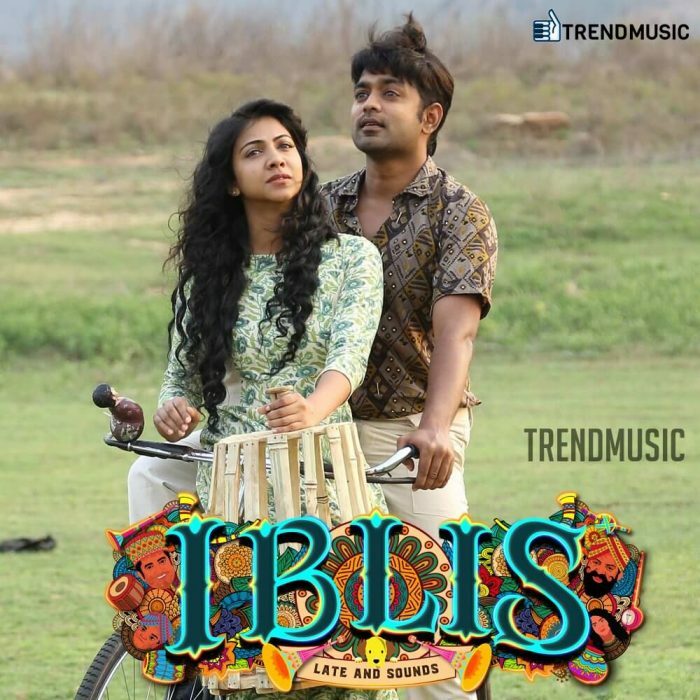 Check out below for Iblis Malayalam Movie (2018), Cast, Songs, Teaser, Trailer, Review and more. The movie will be reviewed once it gets released.